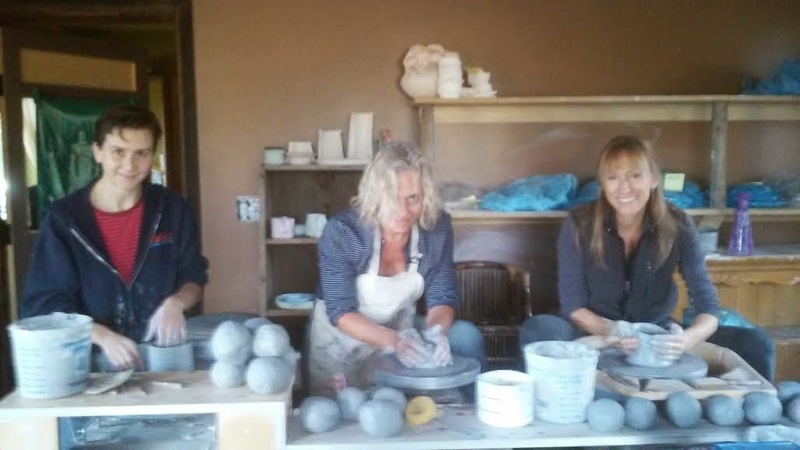 Welcome to Sunshine Pottery Studio! -We will be giving classes for all genders, and we would love to have you on our mailing list! If you would like to follow us to our new place. Please email us and let us know what your email is. Are you are tired of the city vibe, this is the place for you and your children. Come and play with clay! 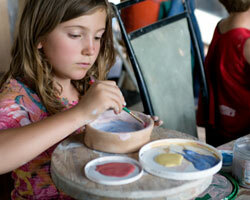 Get creative with pottery! 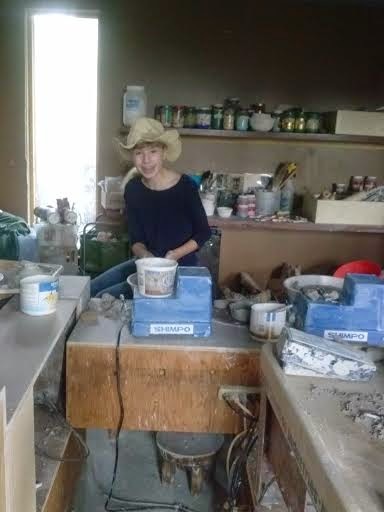 We have a wonderful clay studio in our home that overlooks our horses grazing with beautiful vistas of the mountains. We DO NOT take drop ins and need a week reservation to book a class with friends. We have been creating pottery for 35 years and have had studios across the continent in Rhode Island, Santa Barbara, Iowa and even Switzerland. We are located up Sunshine Canyon and for the privacy of our mountain neighbors, we do not post our address on our site. © 2014 Sunshine Pottery Studio.. Powered by Blogger.